Thank you for participating in our Travel Photo Contest! Not on Facebook? - Simply state that in the Facebook Username box below and we'll provide an alternate method for you to post your travel photo entry. 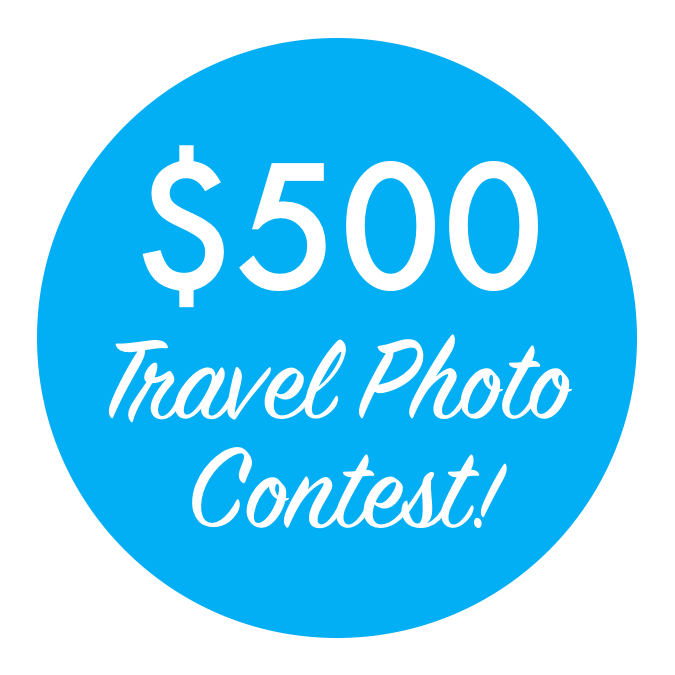 ​Note - While close friends and relatives of the owners of The Hill Guys Travel are not eligible to win the $500 Vacation Voucher prize, all are welcome to join the fun by submitting your travel photo. Please enter the email address where it is best to reach you. Enter the Facebook Username for the account that you'll use when posting your single travel photo. This info is cross-referenced against your entry form to validate your photo submission to meet contest eligibility requirements. ***Not on Facebook? - Simply state that in the Username box above and we'll provide an alternate method for you to post your travel photo entry. 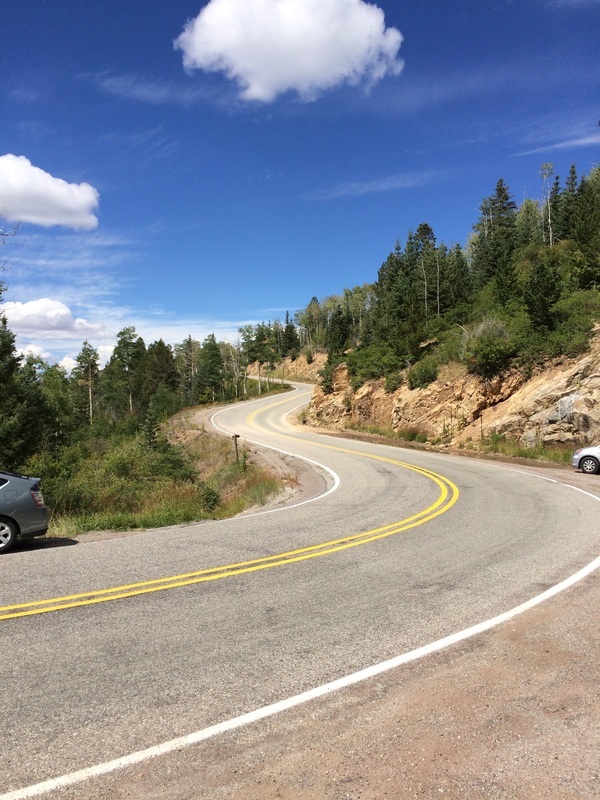 The photo must feature a place or location, relate a pleasant experience, and when contains a person/persons must emphasize the place over the person(s). The photo must have been taken by a current member of your household and may not belong to anyone else. Please, include a location when you post your photo. ​Photo content and posting must be appropriate for children of all ages. Yes! Please send me OCCASIONAL notices by email & USPS (never by phone). No, thanks. I'll visit your website or contact you directly. Yes, I am at least 18 years old and the information I provided on this form is true and correct. Yes, there's a limit of one (1) entry per household and I declare that no one else in my household has entered or will enter this contest. Yes, I have read and accept the Rules and Restrictions for the travel photo contest giveaway and want my name entered. No, thanks. I will not participate in the giveaway.